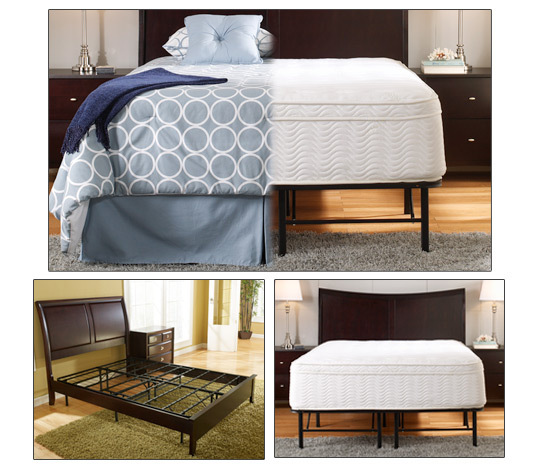 Click the button below to add the Ocean Sleep Series 2 Softside Waterbed to your wish list. The Ocean Sleep is the extremely popular value-priced waterbed set created exclusively by Waterbed Bargains. 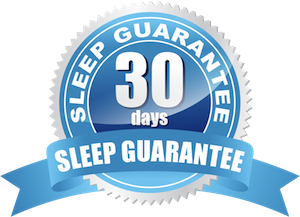 These packages offer you everything you need to get a softside waterbed in your home that is ready to sleep upon as soon as it is filled with water. An Ocean Sleep softside waterbed mattress comes complete with the softside waterbed, liner, chamber, platform riser, fill kit and heater. Free Flow Cylinder: Interchangeable unbaffled individual cylinders allow you to fill the waterbed at the tap and replace the cylinder in the bed. Each cylinder can be filled to different levels allowing you to get the perfect firmness feel to you mattress. Individual cylinders help isolate and prevent motion transfer between partners.